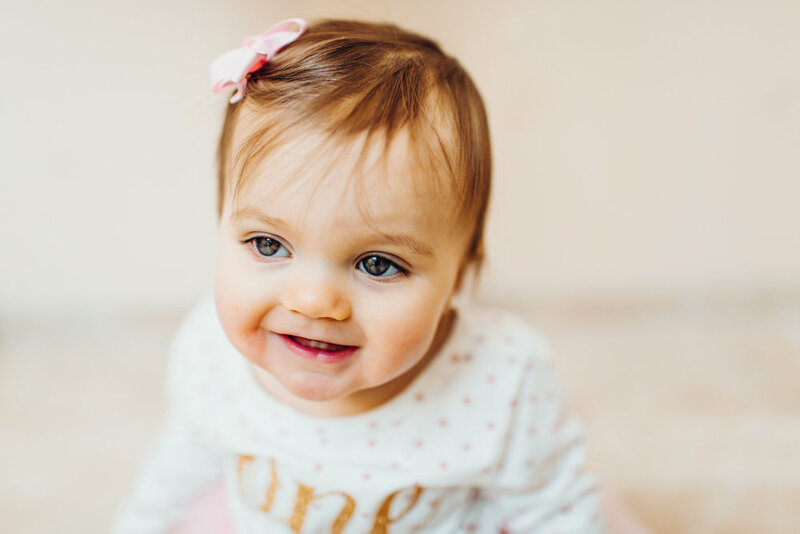 Gabby is *ONE* — Milk & Honey Photography Co.
Loudoun County Photographer, Northern Virginia Photographer, Family Photographer, Natural Light, Lifestyle and Portrait Photographer. 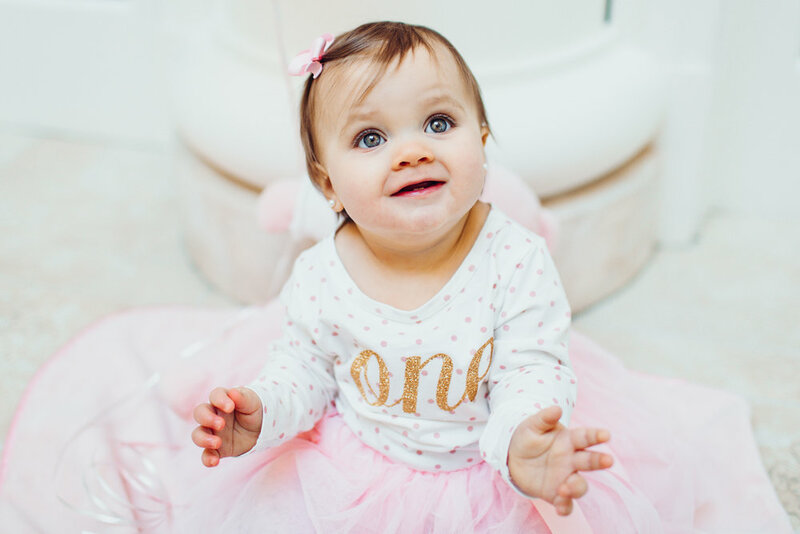 Jill Mandichak DBA Milk & Honey Photography Co., focuses her photography on babies, maternity and families. 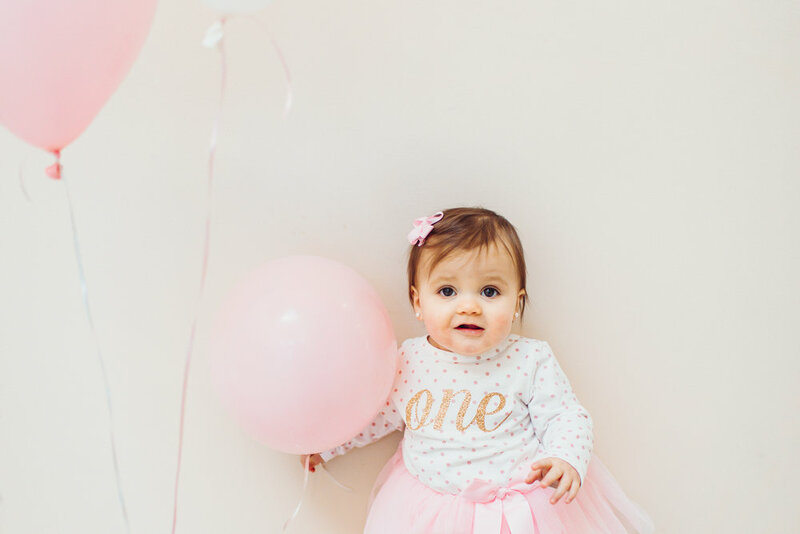 Milk & Honey Photography Co.'s newborn studio is located in Hamilton, VA. Jill serves families located in Loudoun County, Northern Virginia including Hamilton, Leesburg, Purcellville, Middleburg, Aldie, Manassas, Haymarket, Arlington, Winchester, Bluemont, Round Hill, Ashburn, Chantilly, Centreville, Fairfax, McLean, Brambleton, Sterling, Herndon, Broadlands, Lansdowne, South Riding, Stone Ridge, Reston, and Gainesville. Milk & Honey Photography Co.